Are you shopping for a capable and cost-effective family vehicle near Chicago? 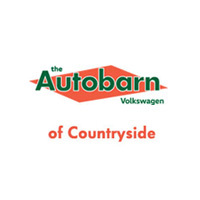 The Autobarn Volkswagen of Countryside is proud to offer a selection of 96 used Volkswagen SUVs for sale in Countryside. Whether you’re better served by the flexible VW Tiguan or the VW Atlas — the Volkswagen 7-seater SUV — we can help you find the right model for you and your family’s needs. Explore our inventory below, then apply for financing online to get the process rolling! Why Choose a Used Volkswagen for Sale? When it comes to Volkswagen SUVs, used is a great option — you can’t go wrong with their fuel-efficient performance and spacious cabins. You’ll enjoy all the benefits of buying used plus the reliability of VW. 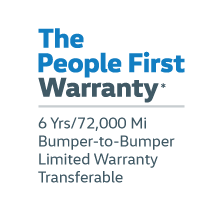 Whether you opt for a newer model or a vehicle from five years ago, you can find a wide range of features, including brake assist, dual-zone automatic climate control, and 4MOTION® all-wheel drive. Ready to schedule a test drive near LaGrange and Naperville? Contact us to book your appointment!